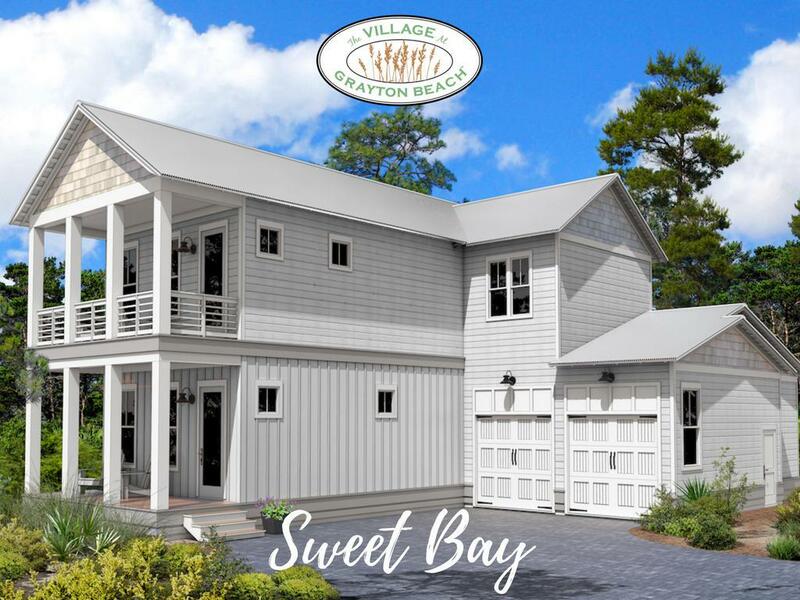 This new Sweet Bay plan at The Village at Grayton Beach features 2,180 sq. ft. of beautifully designed space with two porches to enjoy outdoor living. 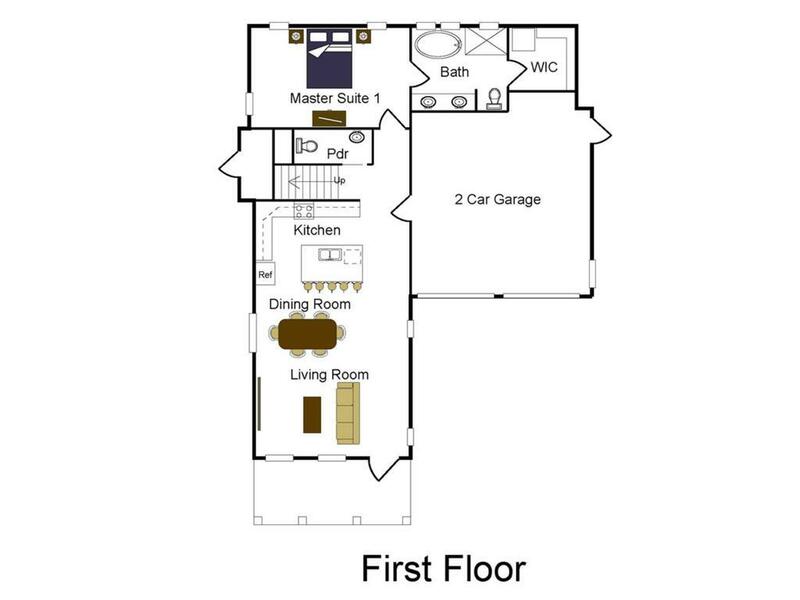 The Sweet Bay features 2 master bedrooms, an additional 4th bedroom and a 2-car garage. 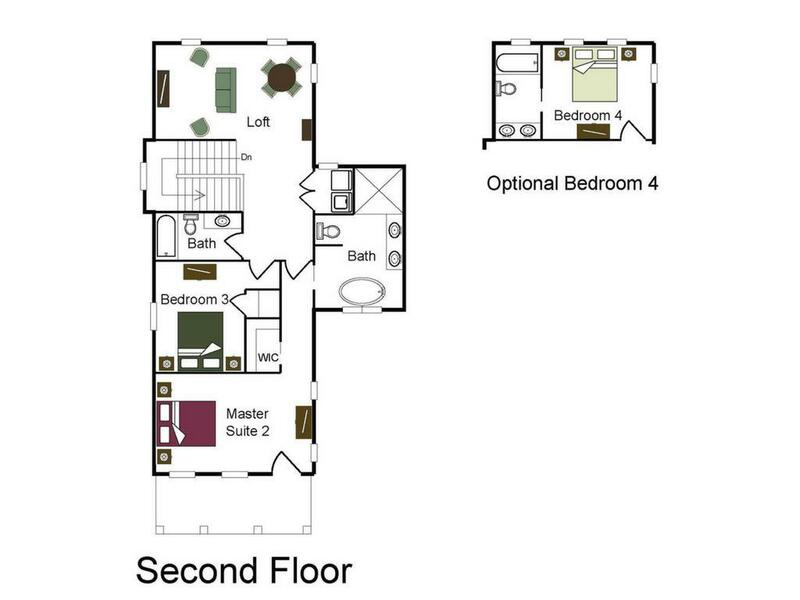 The open-concept first floor has kitchen, dining, living and master bedroom with ensuite bath. The second floor has additional master with ensuite bath. Both master baths include a fabulous freestanding bath tub. Laundry up with option of additional stackable laundry in downstairs master. Beautiful finishes include quartz countertops, maple wood shaker style cabinets, soft-close doors & drawers, quartz countertops, wainscoting accents in living area, fireplace, JELD-WEN impact-resistant windows, 2-10 home warranty, Galvalum metal roof + much more.The Village at Grayton beach is a 47-home community conveniently located in the heart of the Scenic 30A corridor with a community swimming pool and green space to enjoy the beautiful weather. 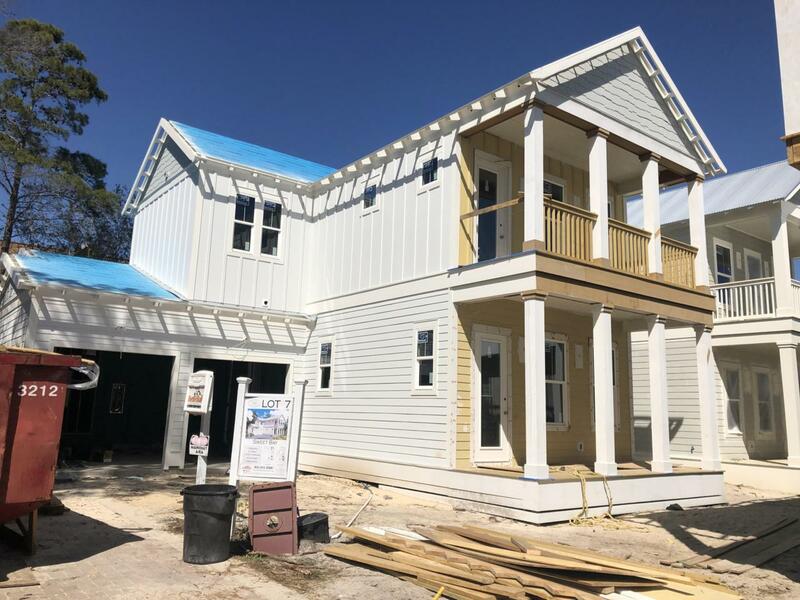 The community is just a short bike ride away from all that Grayton Beach has to offer including some of the best beaches, shopping, restaurants, and activities on 30A. Model Home open every weekend Friday-Saturday (10AM-4PM) and Sundays (12-4PM).